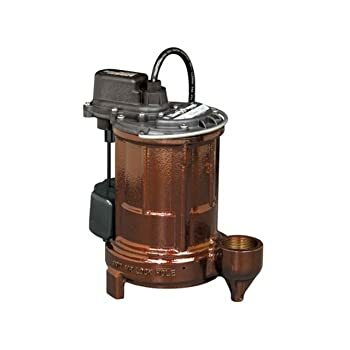 » How To Install A Sump Pump? 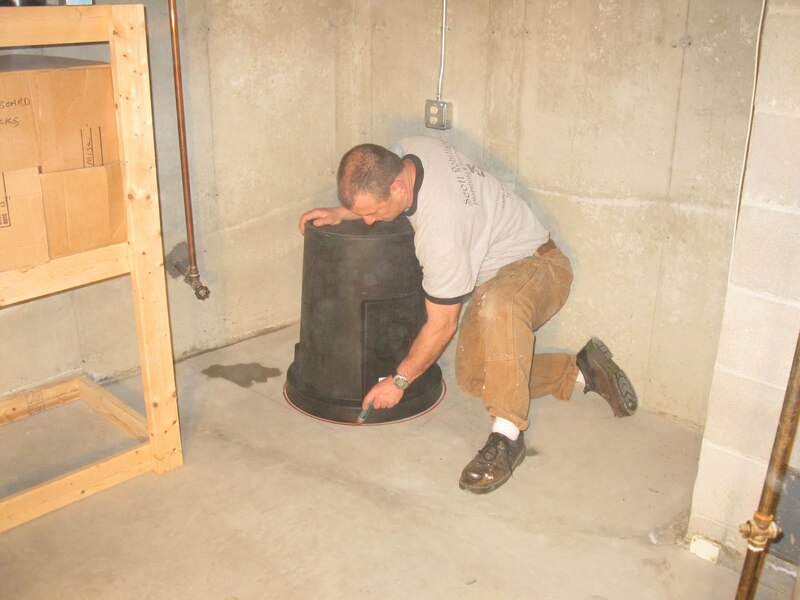 When your basement always has a wet spell or if it’s always flooding even with mild rains, then it is probably time for you to install a sump pump for your home. Constant flooding of the basement can weaken the foundation and cause problems in the long run. 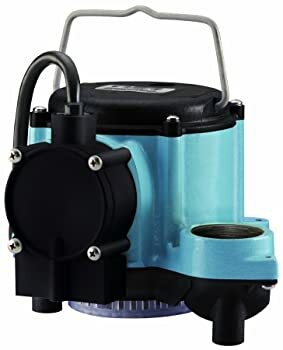 However, not all of us are handy in home enhancement, and most people don’t know how to install a sump pump on their own. 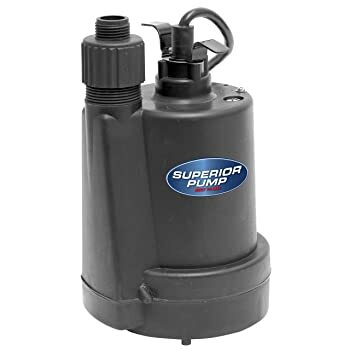 Luckily for you, we have compiled a step-by-step procedure below for those who want to do a DIY installation for their sump pump. Prior to installing your sump pump, it is quite important to know what makes up the foundation beneath your home, such as gravel, sand, or earth. This is to help you plan on how to dig up your sump pit. It should be placed near the wall to minimize the distance of the discharge catch basin from the sump pit. Measure an area at least 10 inches from the wall to prevent hitting any footings. Trace the vessel’s outline and provide a 4 to 5-inch allowance on the sides. Don’t mind the gap, it will be filled out later. 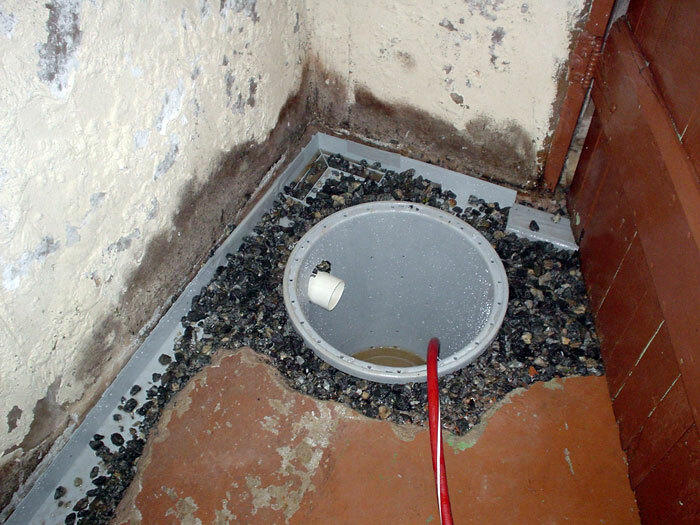 The hard part of installing your sump pump is to remove the concrete floor within the outline. A jackhammer is required to be able to cut through the cement. Afterwards, just dig out the gravel or earth to a depth suitable to fit the sump pit. 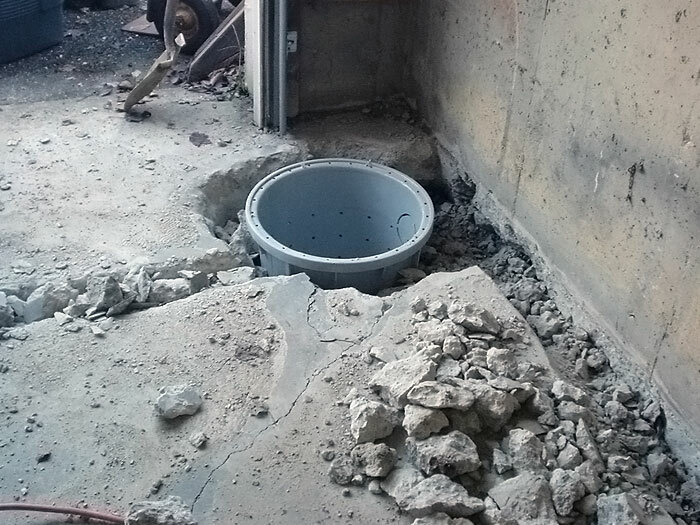 Carefully create your sump pit by lowering the vessel into the hole you dug up. Clean up the edges of the concrete and seal the cracks with cement, and allow to dry for at least 8 hours. Connect the pipe lines and tubings together until the final path is completed. Secure all connections well, but not too tightly. 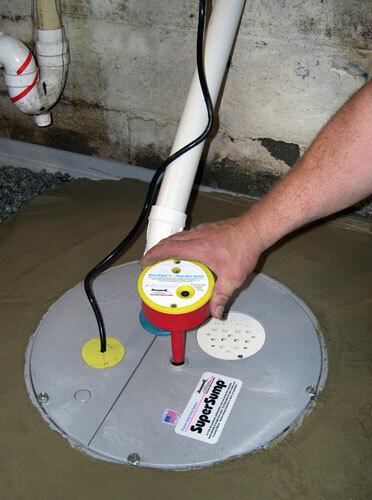 Place the sump pump into your new sump pit in an upright position. Provide a stable base for the pump if necessary. 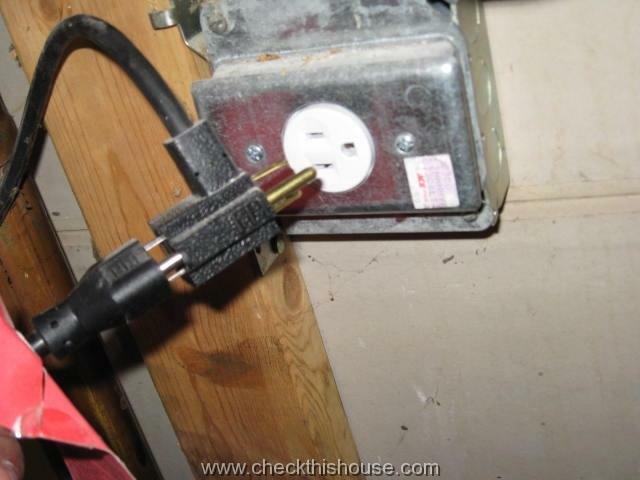 Always ensure that the automatic float switch can move freely and will not be lodged anywhere near it to prevent malfunction. Eliminate worries of water flowing back into the sump pit during extremely heavy rains by adding a check valve. 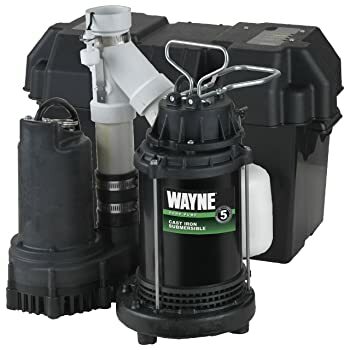 Securely connect your sump pump to the power supply of your choice, such as an electrical socket, a generator, or a battery. Test out your new pump by pouring a bucket of water into the pit and run the motor. During the test run, check for leaks or problems with the connections. If there are no problems encountered with the steps provided above, then you’re now free of worries about your basement getting flooded. Make sure to do proper maintenance of your sump pump to prolong its life.